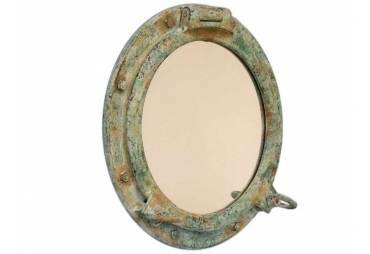 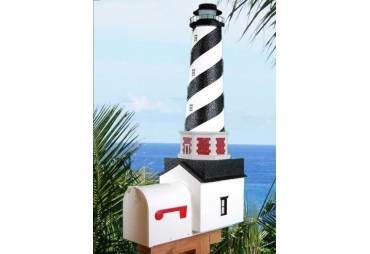 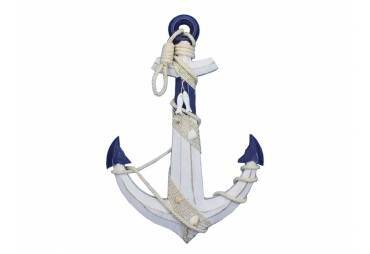 No matter where you choose to place one of these fabulous anchors, enjoy its chic nautical style, historic significance, and symbolic wonder each and every day. 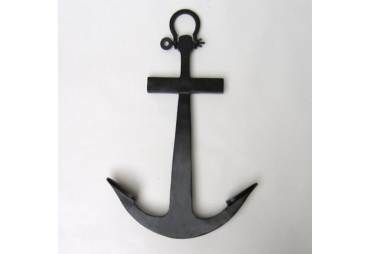 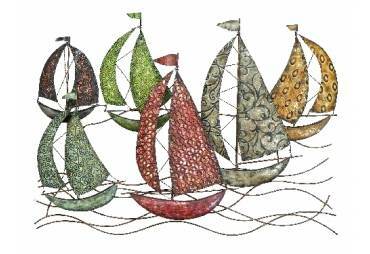 Sailors with out an anchor, it's like fish with out the water. 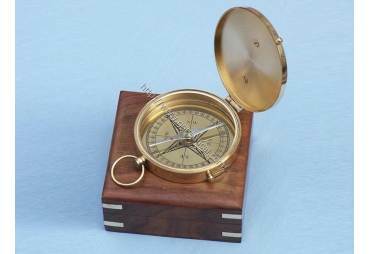 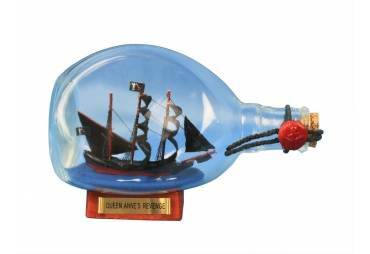 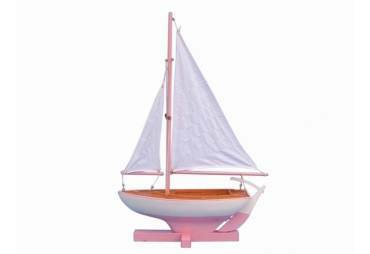 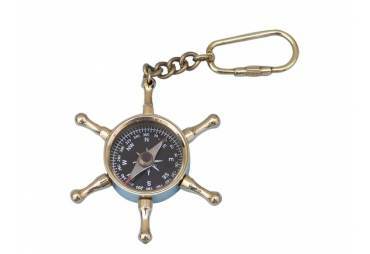 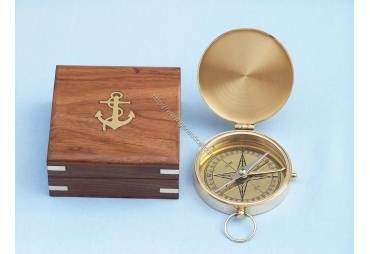 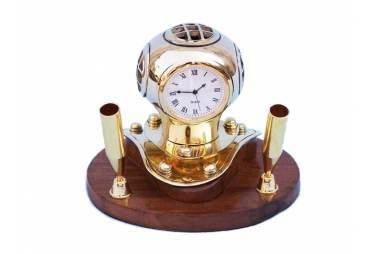 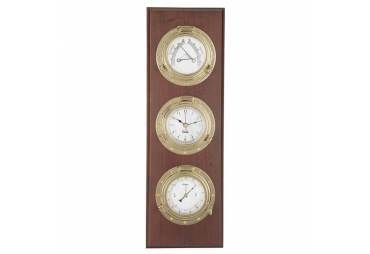 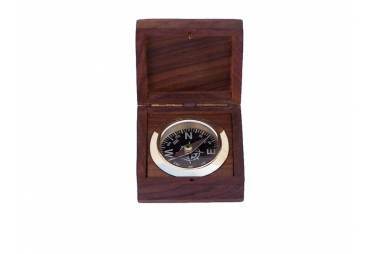 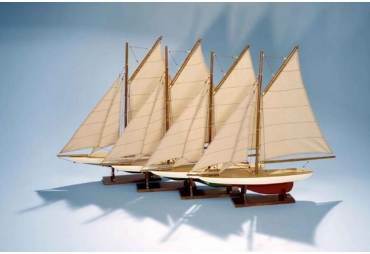 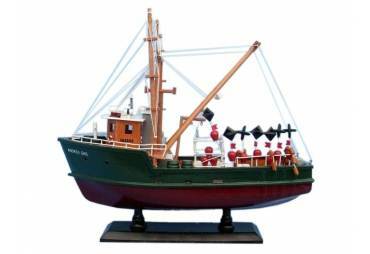 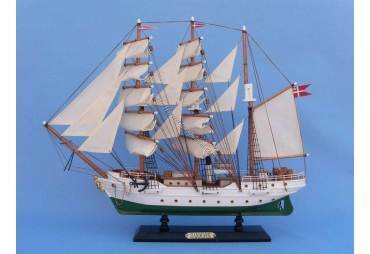 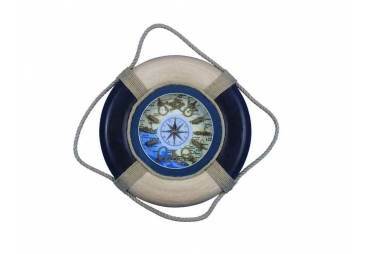 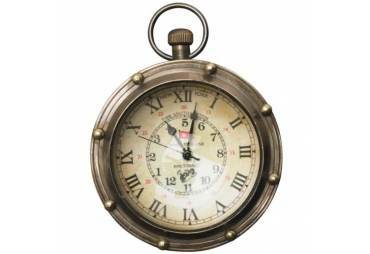 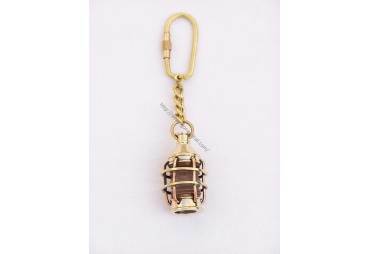 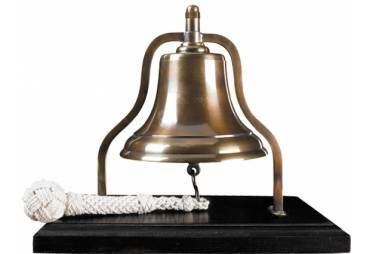 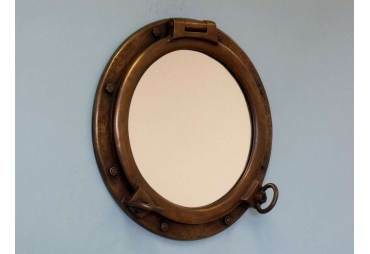 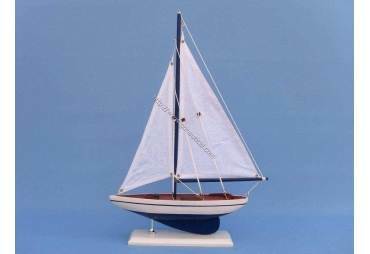 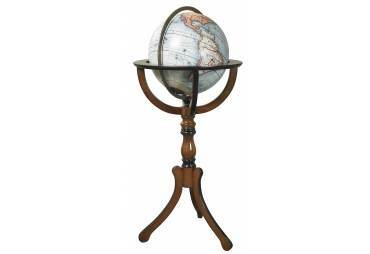 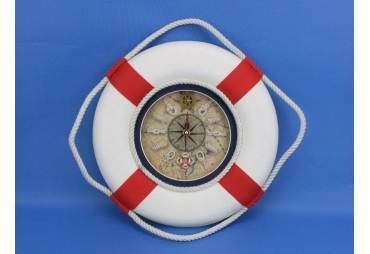 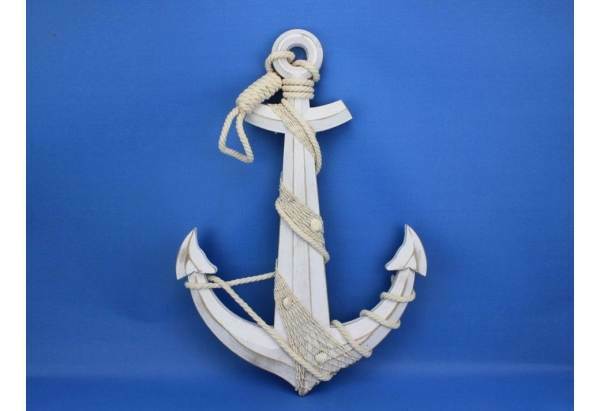 This has been an icon of sailor in past and till now, the nautical anchor is both a necessary piece of equipment aboard ship as well as a symbol of good luck for all sailors who step aboard. 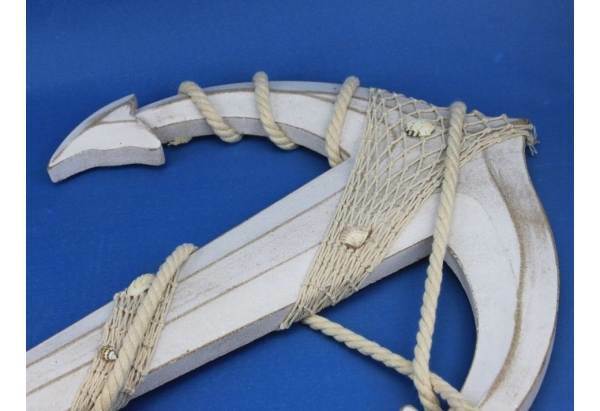 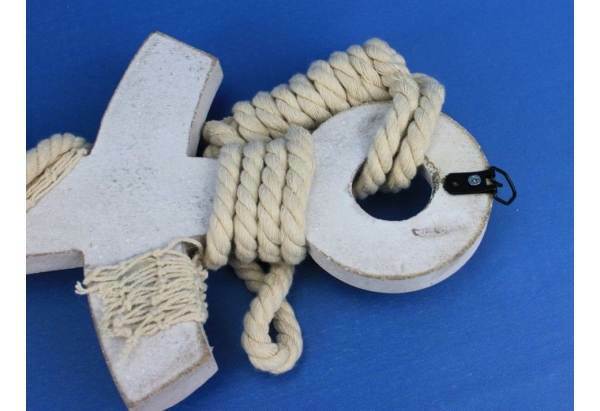 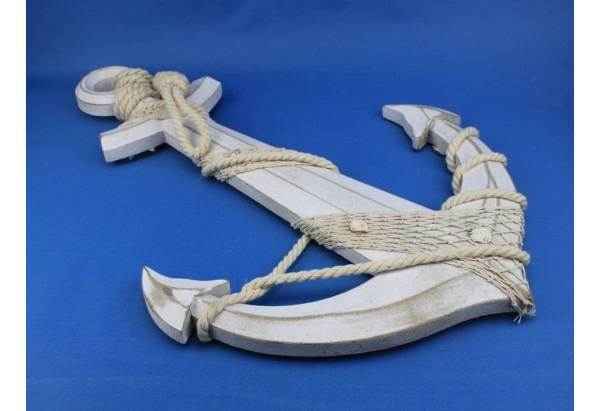 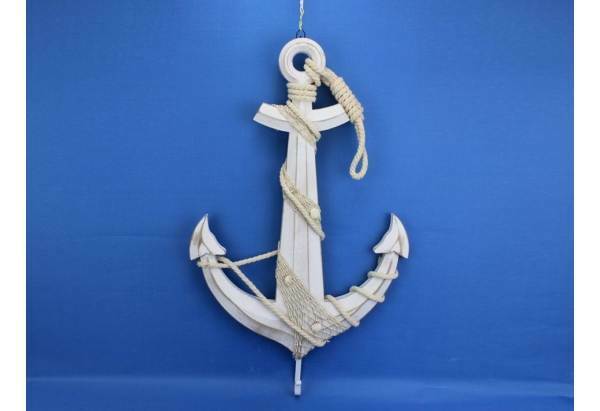 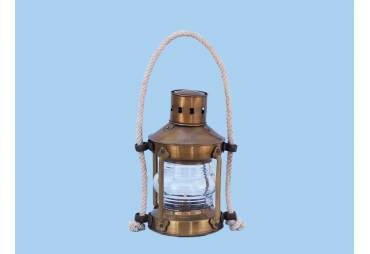 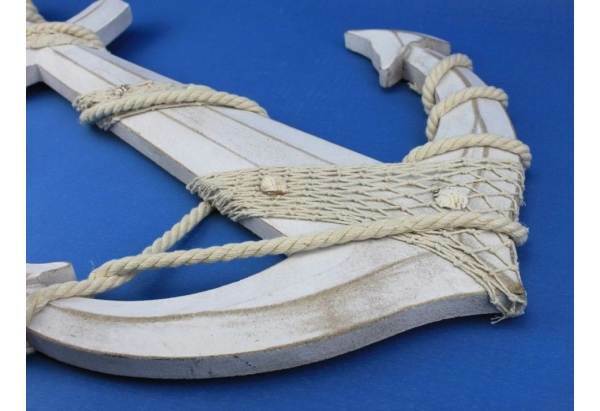 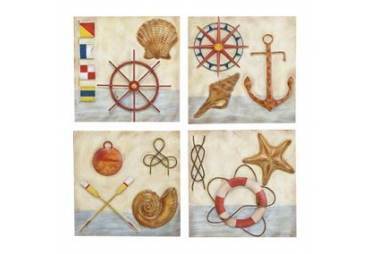 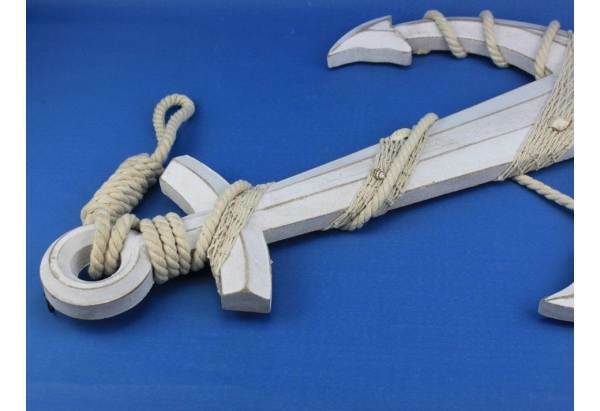 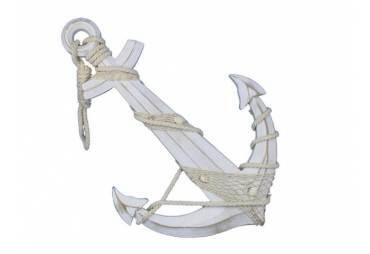 This delightful Wooden Rustic Whitewash Anchor w/ Hook Rope and Shells 24" carries with it that same enchanting feel, bringing the wonder and magic of the sea into your home or office.